Two recent fatal accidents involving autonomous vehicles have raised concerns about the future of driverless technology. 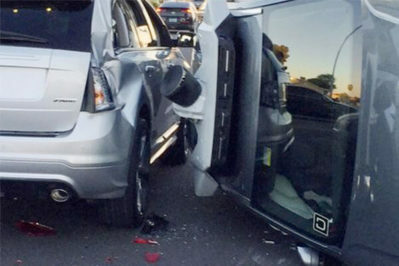 After an Uber vehicle failed to detect a pedestrian while the backup driver inside was distracted and a Tesla SUV killed its driver after colliding with a road divider, the companies attributed the blame to a combination of human error and technology. “Any situation where you’re expecting the human and the computer algorithms to share control of the car, it is very tricky to hand that control back and forth,” says PVMI director John Paul MacDuffie. Amidst tightening regulations and tragic accidents, firms must tread carefully to reduce future risks. In an interview with Knowledge@Wharton, PVMI Director John Paul MacDuffie discusses the importance of being compassionate and responsible on the frontier of autonomous vehicle development. List to the podcast and read the full article here.